"There's something about the outside of a horse that's good for the inside of man." ​here in March for a Dressage Clinic. All of our riders learned a lot and had a wonderful time! 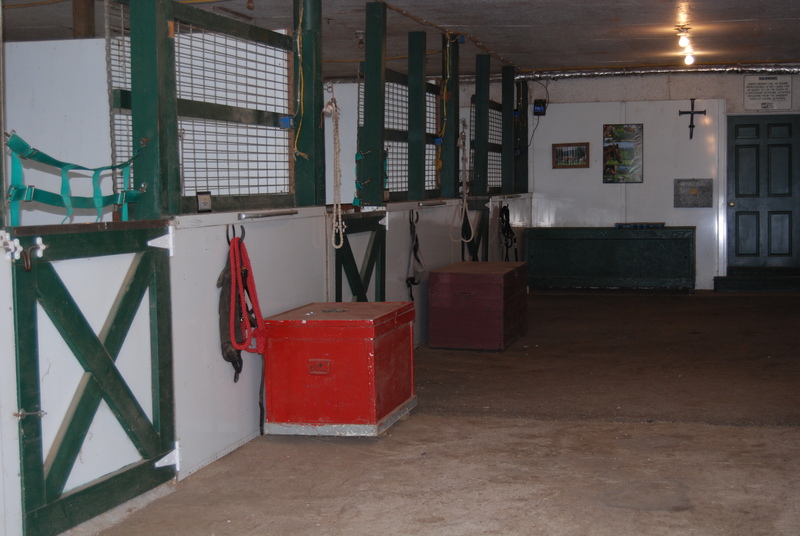 What Makes Jubilee Horse Stables Special? 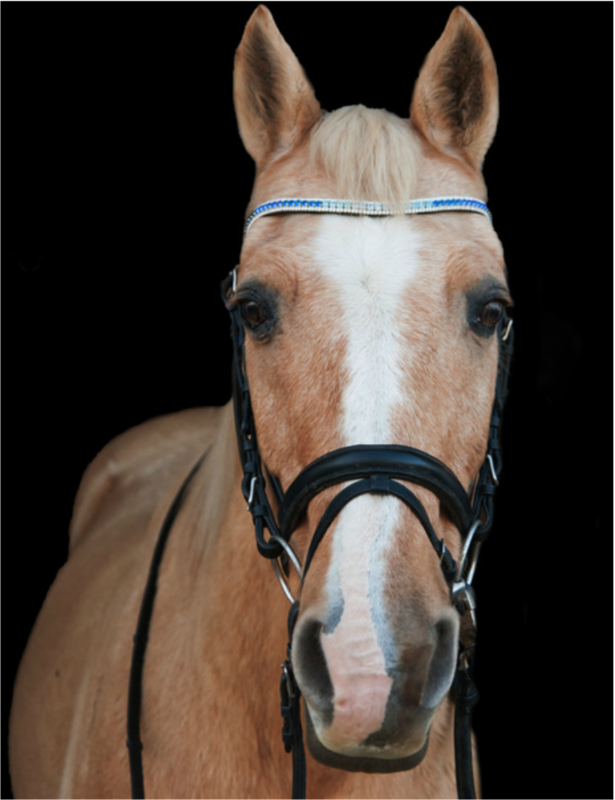 Our focus is to provide a safe environment and relaxed atmosphere for riders so they will discover and expand their abilities with their horse. With that focus in mind, we maintain open hours to enable riders to ride according to their personal schedules.